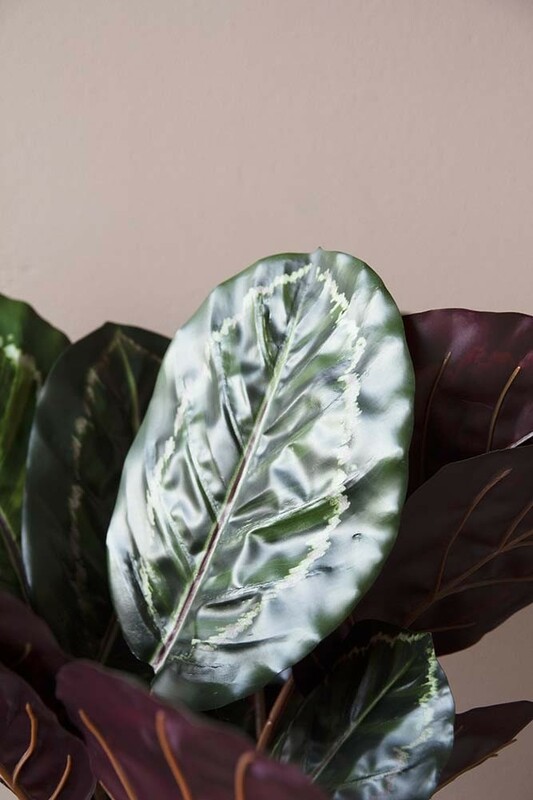 If you’re a serial plant killer (like us) then faux plants in the home is the way to go! 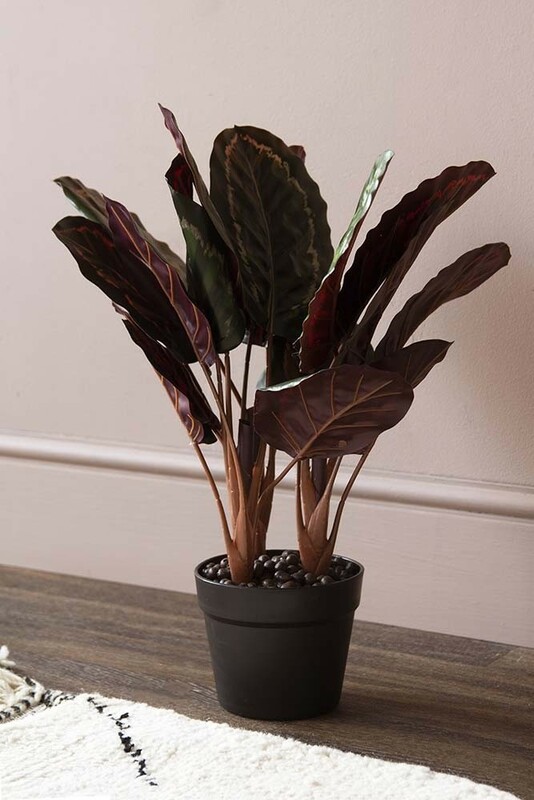 Faux plants and flowers look incredibly realistic these days and are great for achieving a back to nature look in the home! 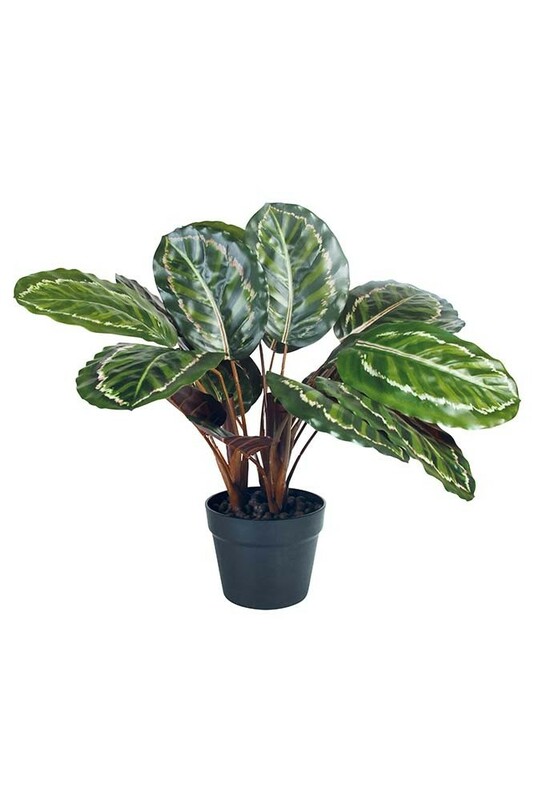 A beautiful faux plant the Faux Calathea Jungle Plant will inject jungle vibes into the home! 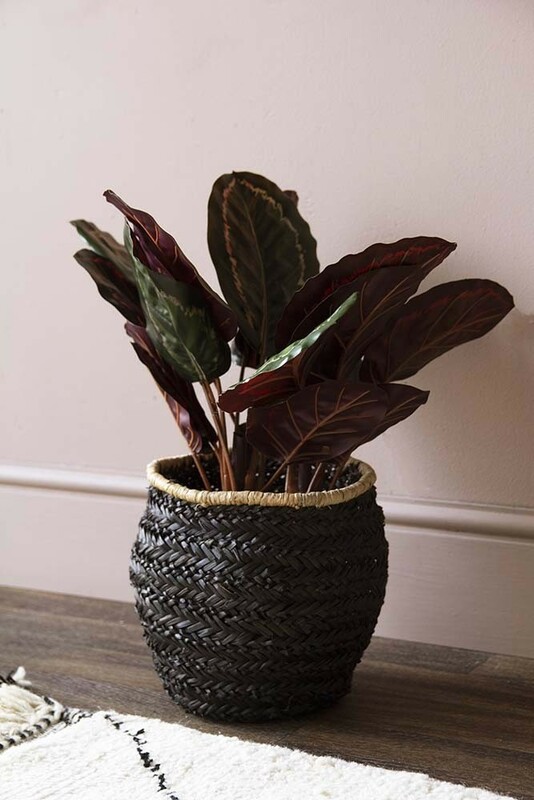 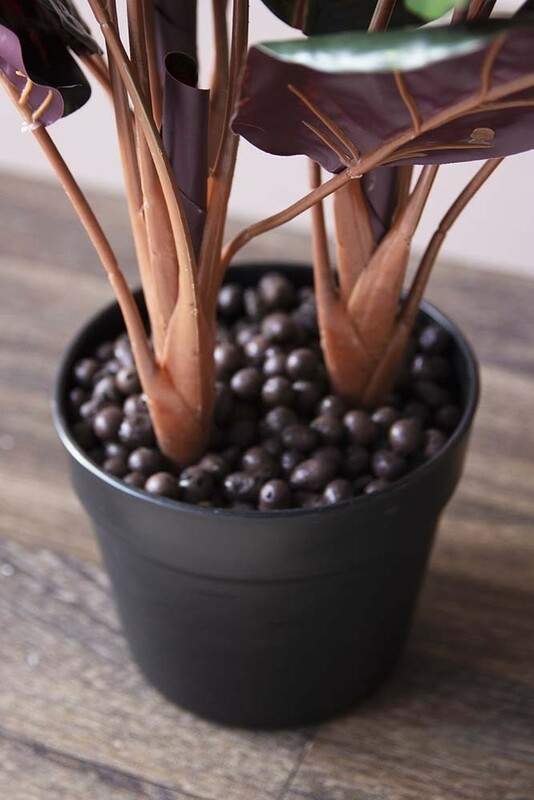 A beautiful replica of Calathea Plants which are native to the tropical regions of Americas, the distinctive patterns on the leaves make a great potted plant choice for the home adding interest and texture to your living rooms, kitchens, bedrooms and bathrooms.